The Pizza School of New York launches it’s new fast casual pizza franchise concept design program. After many years of success at being an International Pizza school and consulting experts for the pizza industry, they have now turned their focus to the fast casual segment. The fast casual pizza segment is one of the hottest industry trends at the moment and is actually changing the way America are eating and experiencing pizza . well known companies and entrepreneurs who are all looking for a slice of the pie. Andrew Scudera (World Champion Pizza Maker) of the Pizza School of New York says “we have trained hundreds of students over the last few years and have helped launch many concepts from full-service restaurants to small take out places and many new incredible fast casual models. The fast-casual pizza concepts are the hottest and fastest growing trend in the pizza industry. We have helped launch over a dozen different ones in the last few months and have seen so many incredible ideas and successes. The fast casual model works so well. Lower labor, less stress ease of operation and great products it just makes sense that this is the way to go . With so many people looking for the opportunity to be their own boss and enter the fast-casual pizza segment without experience, we know that our expertise and experience is truly an invaluable service Our main focus is going to be a full service consulting for the fast casual industry. Hot and cool concept development, that’s what we offer. We offer people the ability to learn the art of pizza with complete hands on training ( with world champion pizza makers) in a live restaurant environment. 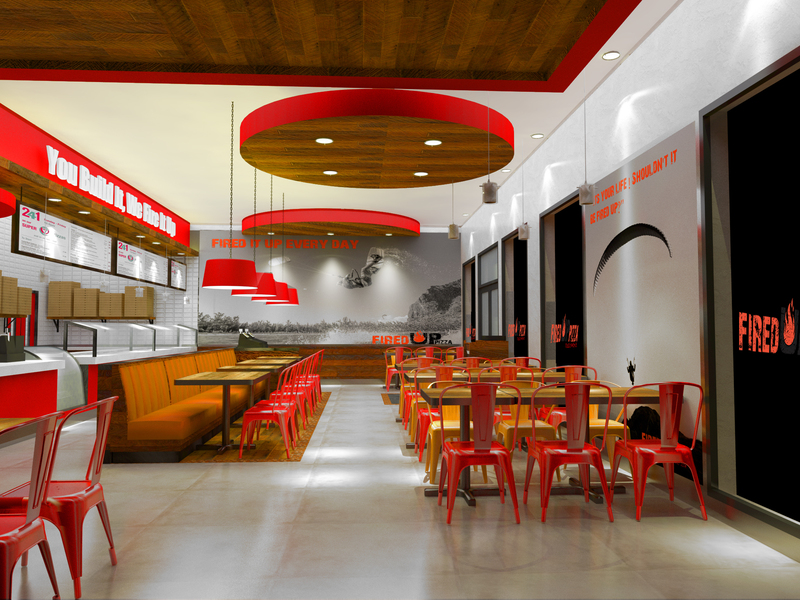 We also offer concept design and development , which includes menu development,equipment specifications, 3D color renderings, and operational manuals for fast casual start-ups . I guess you can say it’s like getting a franchise with out paying the royalties forever, having your own autonomy to make decisions, and grow your own brand while still fueling that entrepreneur spirit . Our services make life easy for new entrepreneurs and seasoned ones as well who want to break into another segment or develop their own fast casual concept. We are looking forward to seeing great pizza all across America, and fueling the entrepreneurial spirit to help make great pizza concepts a reality.